 Brush & Trowel specializes in the finest architectural and decorative products and finishes for walls, floors and woodwork. A complete offering of products, training and application resources. We are the experts focused on trends and timeless applications in commercial, residential, new builds and renovations. 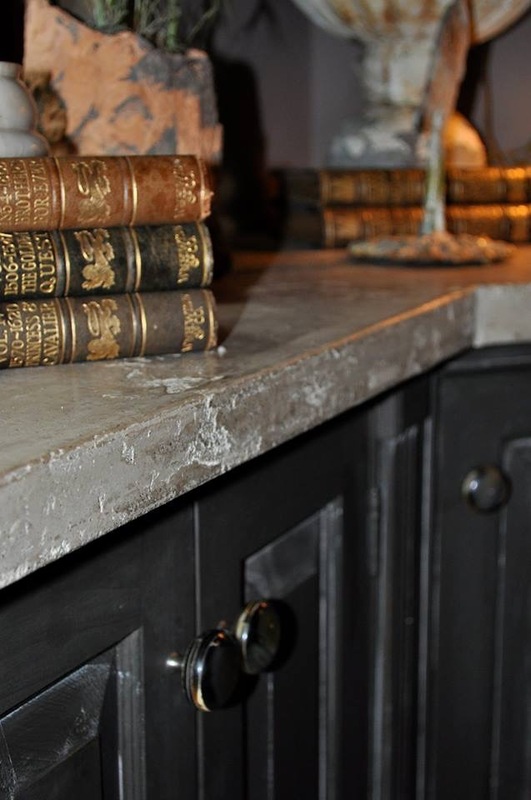 Our goal is to help educate and assist designers, architects, contractors and applicators about all the architectural finishes available to enhance their design and exceed their clients' expectations. We have consistent success with our sample board selection at the store in determining color, sheen, durability and texture. At the point custom samples become important, we can match most any paint color with our products, replicate any texture provided from a photo, plus create multiple samples for client approval and color control. Firmolux Italian Lime Plasters, also referred to as Venetian Plasters, are visually beautiful, elegant and timeless. Authentic Italian Lime Plasters are capable of naturally creating a depth, sheen and longevity that synthetic plasters just cannot achieve. 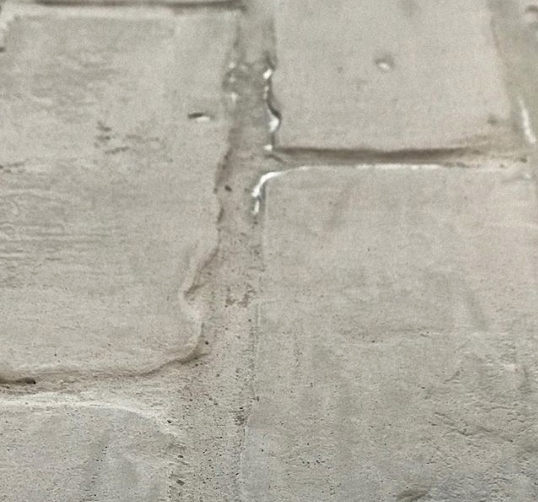 All FirmoLux plasters are manufactured using only aged premium grade magnesium slaked lime and the richest Italian marble and minerals; it's like spreading stone on your surfaces. • Surface will not allow the growth of mold or mildew. • Eliminates growth of airborne allergy microorganism. • Allows walls to breath, improving indoor air quality. • Ages gracefully and improves over time. Grasso diCalce (Grassello) is commonly used to achieve that traditional smooth and shiny finish. The Marmorino Collection of plasters is a lime and marble blend of materials for interior and exterior use that will achieve a smooth contemporary finish to a textured old world ambiance. The Unique Milano Metallic Plaster (gold, silver and bronze) creates a luxurious satin finish that is nothing but understated elegance. MicroPrimer and Anchor Primer (a trowel on primer) are the deluxe products that make your plaster application flawless. Today, stucco is produced throughout the world, but the true Venetian Plasters or "Stucco Veneziano" is still only produced in a small region of Northern Italy, utilizing the same water and stones used for centuries. Many have tried to match or copy this product, but like any good cook will tell you, "food always tastes better when using the fresh ingredients from the very region that inspired it." EcoStucco makes a range of natural lime plasters designed to protect, renew, and enhance interior and exterior walls. User-friendly, EcoStucco may be installed by hand or mechanical projection. A sustainable alternative to cement plasters, acrylic plasters, and other high-energy coating products, EcoStucco is made with minimal, but expert, preparation from limestone of superior quality. Once applied, the lime naturally hardens into calcium carbonate (limestone), providing a healthy, lasting mineral shell. Pure white or tinted with natural mineral pigments, finishes achieved with EcoStucco will never require painting, and are virtually maintenance-free. Various green building programs have been developed to help reduce buildings’ impact on the environment. The LEED® (Leadership in Energy and Environmental Design) Green Building Rating System, developed by the US Green Building Council, is one of the most widely used building rating systems in Northern America. Mediterranean Colors, LLC is dedicated to promote sustainable materials that maintain the value of old and new buildings, while improving their energy efficiency, life cycle, impact on occupants, and esthetic appeal. By specifying eco stucco™ products architects and designers can significantly contribute to project’s rating toward LEED® certification. eco stucco™ is a range of proprietary lime plasters designed to provide healthy, functional, and sustainable mineral finishes for interior, exterior walls and ceilings. These finish systems decorate and embellish walls & facades in the form of artistically hand-troweled artisan plasters. Essentially composed of natural mineral with minimal but expert preparation, eco stucco™ results in a long lasting crust of calcium carbonate derived from both the presence of sand and the carbonation of lime. The specifications guides are intended for the design/construction professional and any user of EcoStucco® products. They aim to assist in developing project specifications and to provide guidance on the application of EcoStucco® stone finish systems over sound supporting substrates. Exterior installation requires adequate integration of components such as flashing to direct water out and precautions such as proper shading of the façade at the time of installation. Cracking may occur from the settling of framed structures and can be minimized by respecting sound construction standards such as adequate installation of lath, incorporation of stress relief in the construction, use of properly graded sand, timely moist-curing of the material, and correct sequencing of construction to avoid stress in the system. SkimStone was originally designed to transform a plain concrete floor into a work of art. This decorative finishing system provides an organic, textured look that is extremely durable indoors and out for residential and commercial spaces. SkimStone has evolved into a concrete veneer coating for countertops and walls. With its Bonding Primer it can adhere to tile, laminates and wood. It is a very forgiving product to work with and allows the applicator to mimic the look of marble, tile, concrete, granite and stone. Farrow & Ball paint colors are used around the world to adorn the walls of some of the most prestigious properties and art galleries. Farrow & Ball has been making paint in Dorset, England one batch at a time, since the company was founded, and remains one of only a handful of companies making a full range of traditional and modern paint finishes of the very highest quality. The paint is tinted with natural powder pigments so the color is throughout the emulsion. When you open the can you will notice the color doesn’t separate from the base. 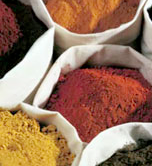 That is why the colors maintain such a rich velvety finish. Also, a gallon of paint covers 400 to 425 sq. ft., which is about 75 to 100 sq. ft. more than regular paint.